Offering personalized group tours. Your group will be charmed by America's most interesting city. Enjoy expert narration by exceptional guides conducting memorable and entertaining tours of historic New Orleans. 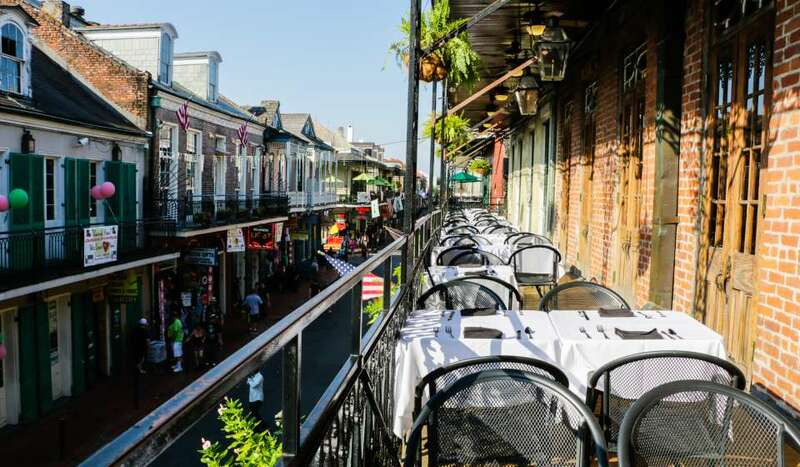 Motorcoach groups, seniors and students will be fascinated by the world famous French Quarter. Take a comprehensive city tour, stroll through an above ground cemetery, see City Park, Lake Pontchartrain, elegant St. Charles Avenue, the Superdome and more. Learn about Hurricane Katrina's devastation and the city's recovery. Tour magnificent antebellum plantations, enjoy a romantic steamboat cruise or see alligators on a swamp tour. 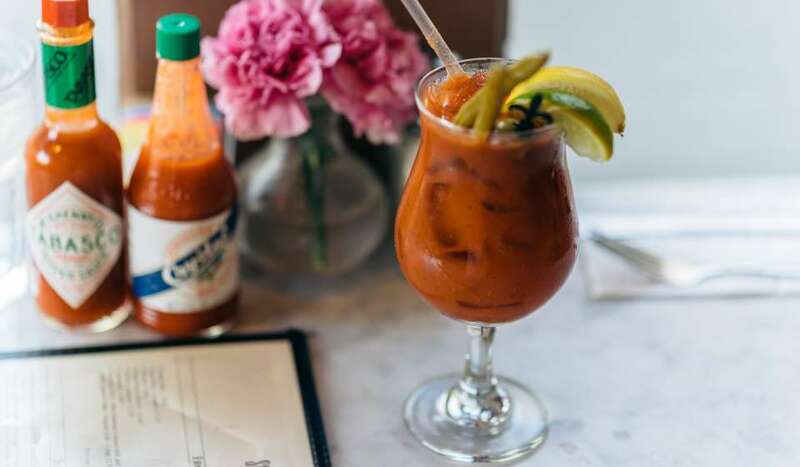 Let the Good Times Roll with a spicy taste of New Orleans nightlife. Hear Dixieland Jazz. Savor delicious Cajun cuisine and learn Cajun dancing. 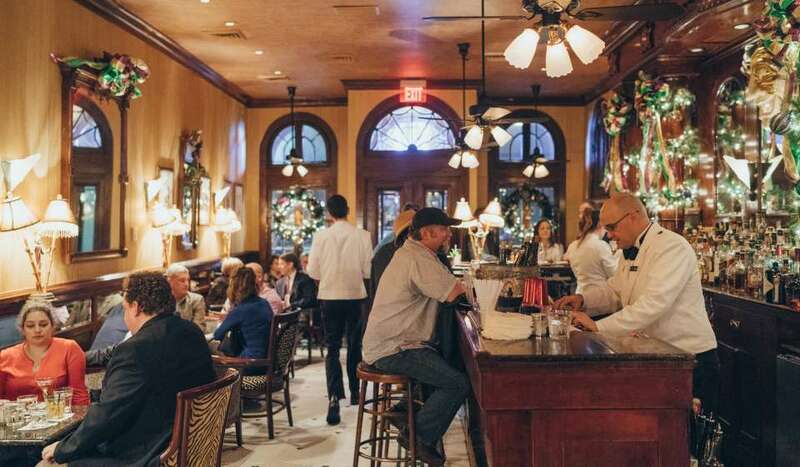 Dine at a fine French Creole restaurant. Let us personalize a great itinerary for your group visit to the Crescent City. 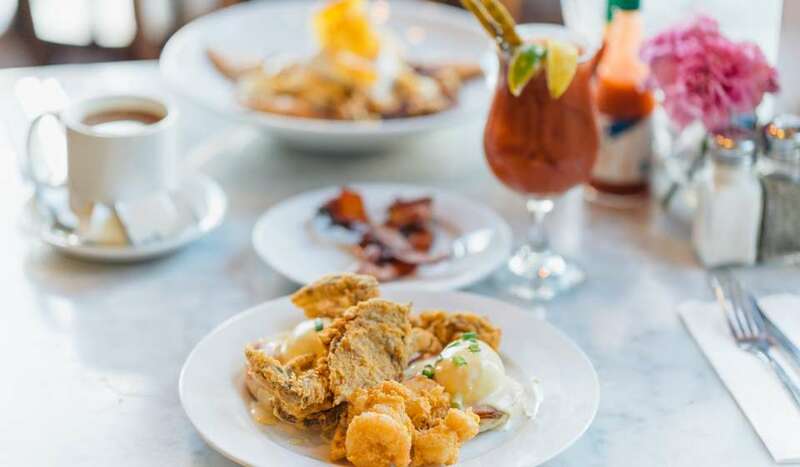 Make the most of your time in the Big Easy with tours Roland Through New Orleans.